Legends rarely disappear. 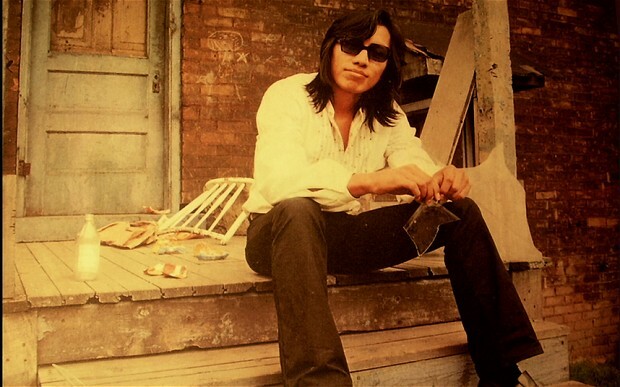 But Sixto Rodriguez that did just that. A singer from 1960s and ’70s Detroit, Rodriguez (whose surname is also his performing title), had some of the lyric quality of Bob Dylan and Leonard Cohen, but a voice like James Taylor. Cold Fact, his debut album, layered his aching voice over Motown horns and strings. Though there was plenty of buildup, Cold Fact never became a hit in the United States. But bootlegged copies made the album — and the singer — a legend in a South Africa in ferment over apartheid. Then the short, sensational career of Rodriguez ended in spectacular fashion. Rumors of a grotesque death abounded; one even suggested the singer set himself alight onstage one night, burning to death before the crowd. A new documentary called Searching for Sugar Man explains what really happened. The film’s director, Malik Bendjelloul, says the saga of Cold Fact was shrouded in mystery from the very start.